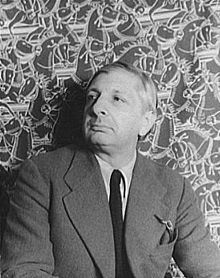 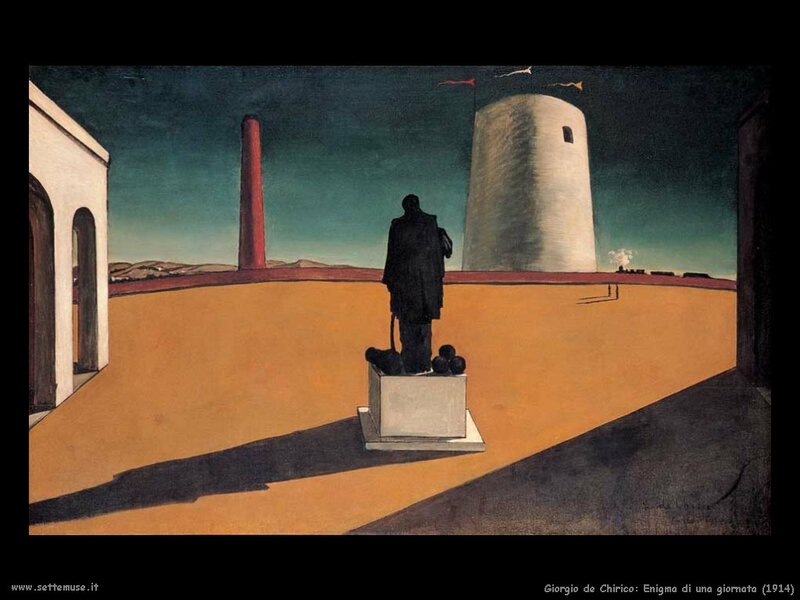 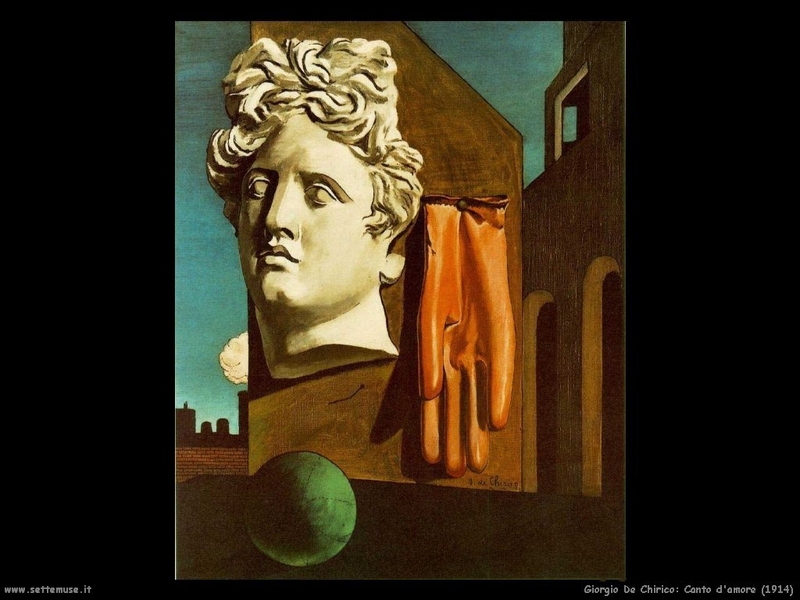 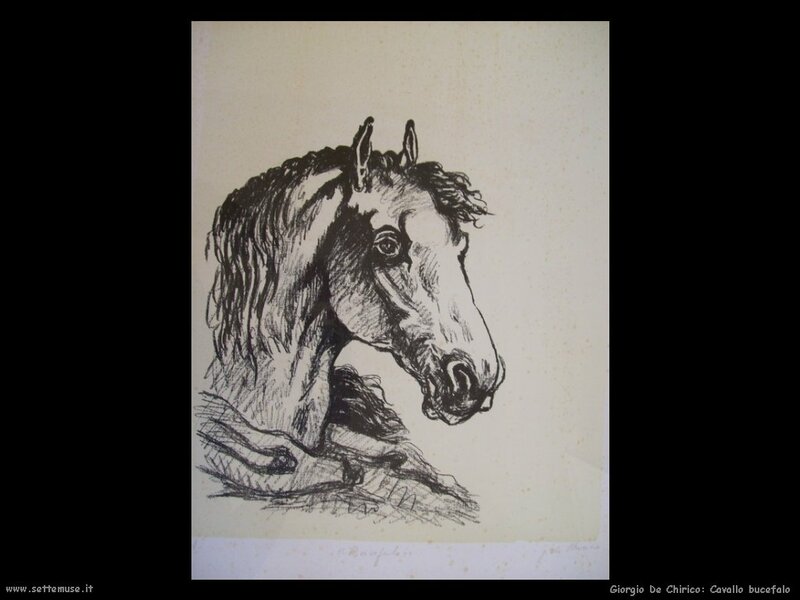 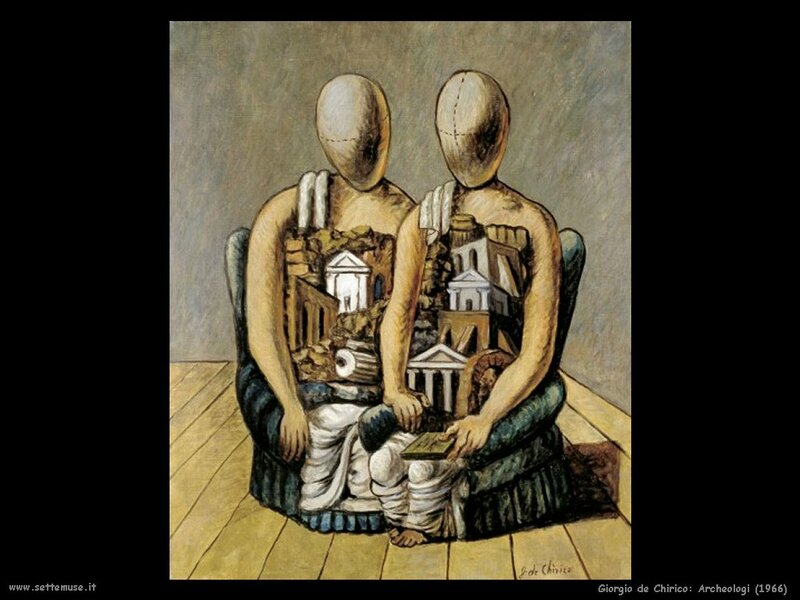 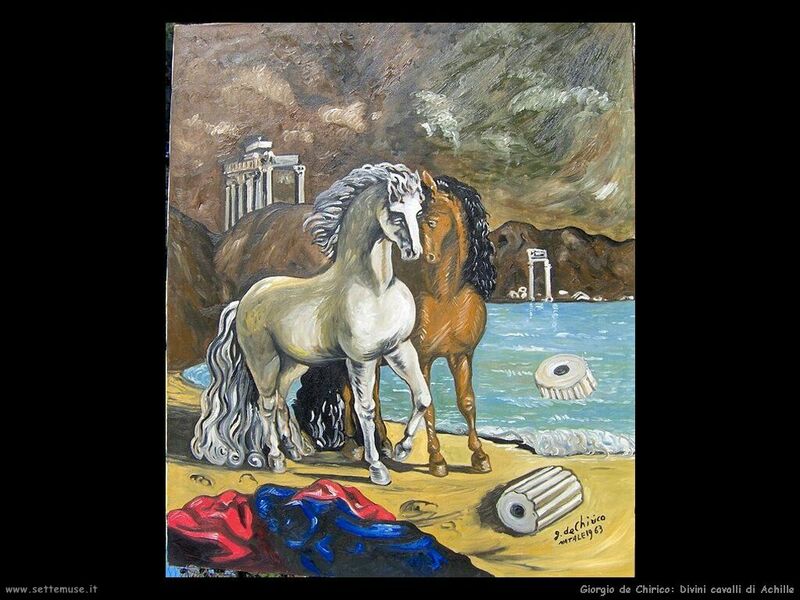 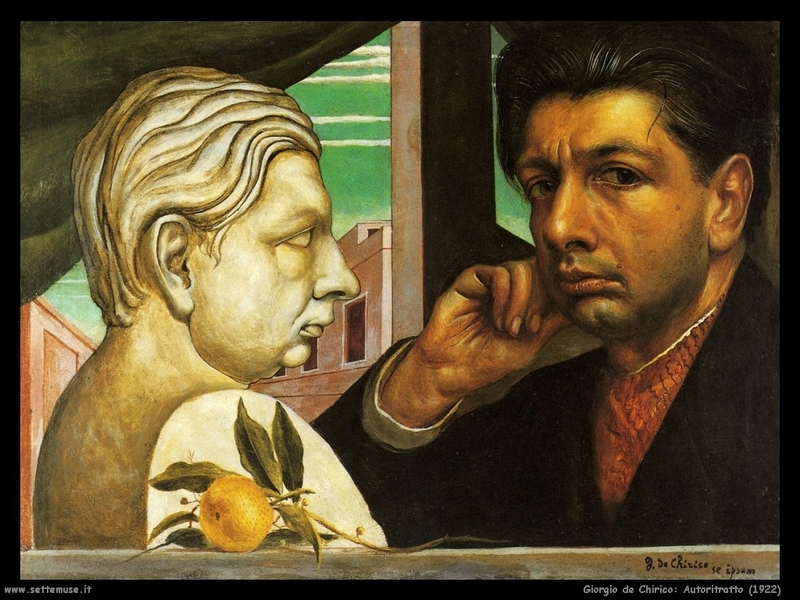 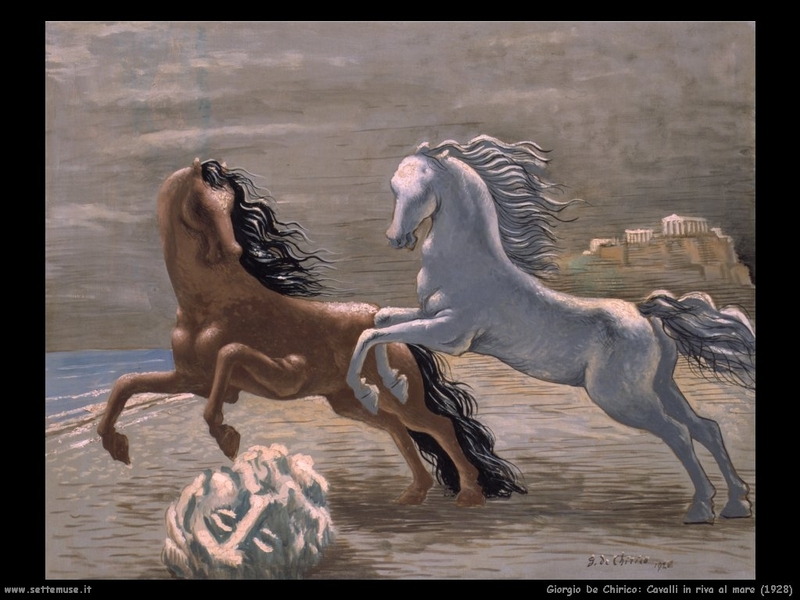 Giorgio de Chirico (July 10, 1888 – November 20, 1978) was a Greek-born Italian artist. 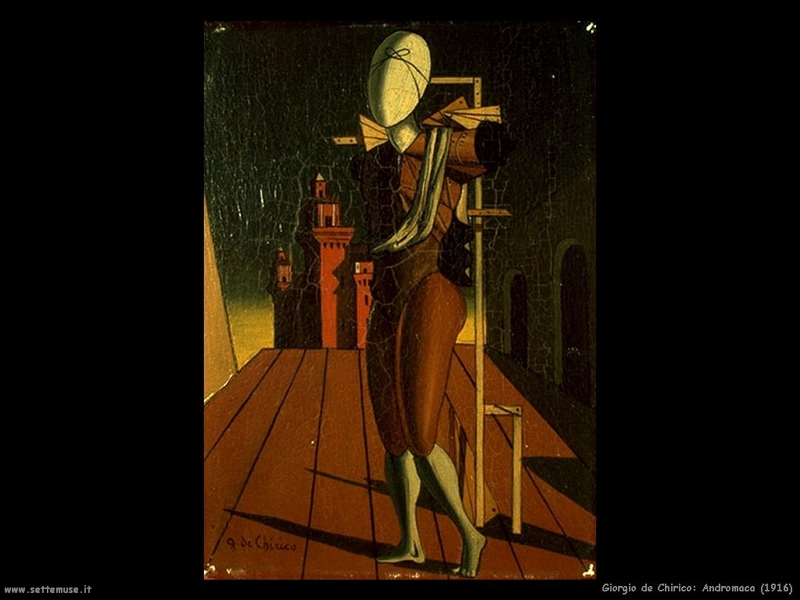 In the years before World War I, he founded the scuola metafisica art movement, which profoundly influenced the surrealists. 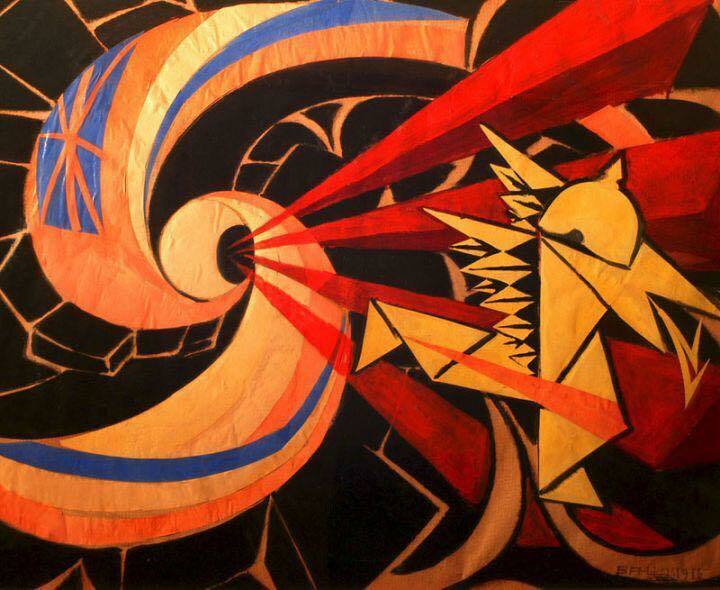 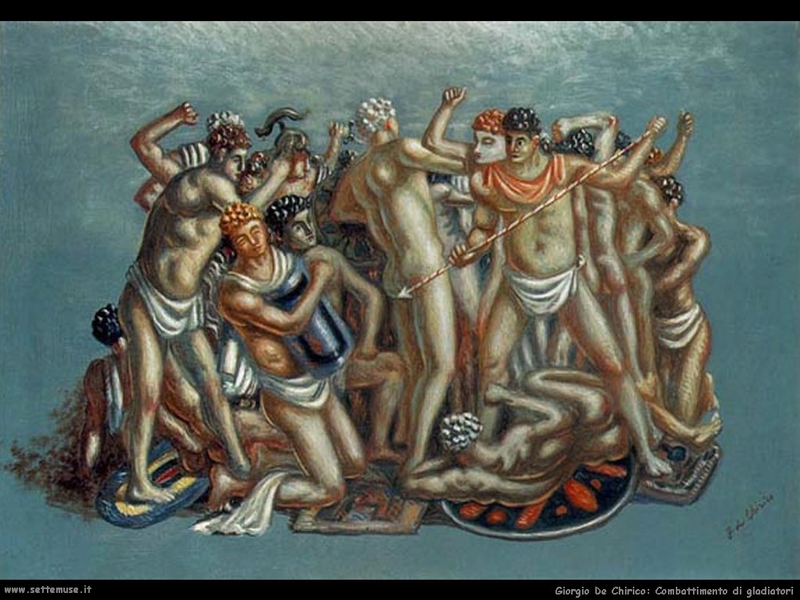 After 1919, he became interested in traditional painting techniques, and worked in a neoclassical or neo-Baroque style, while frequently revisiting the metaphysical themes of his earlier work.